Have you tried out Ionic yet? 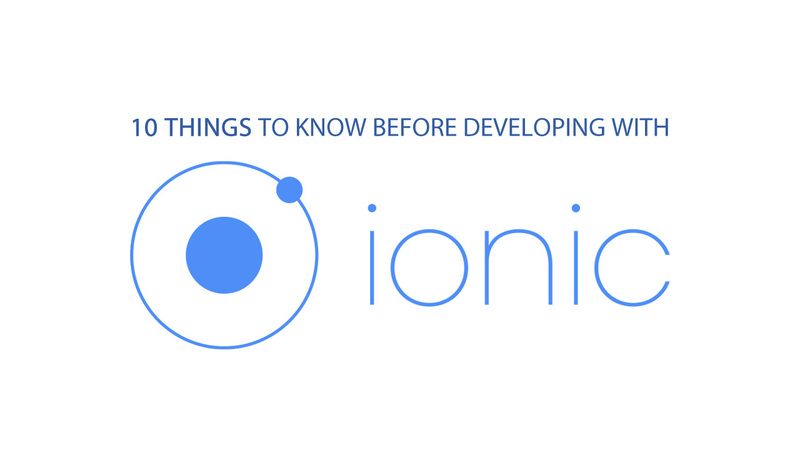 If you haven’t, check out our previous post on Getting Started With Ionic to get a head start in hybrid mobile app development. 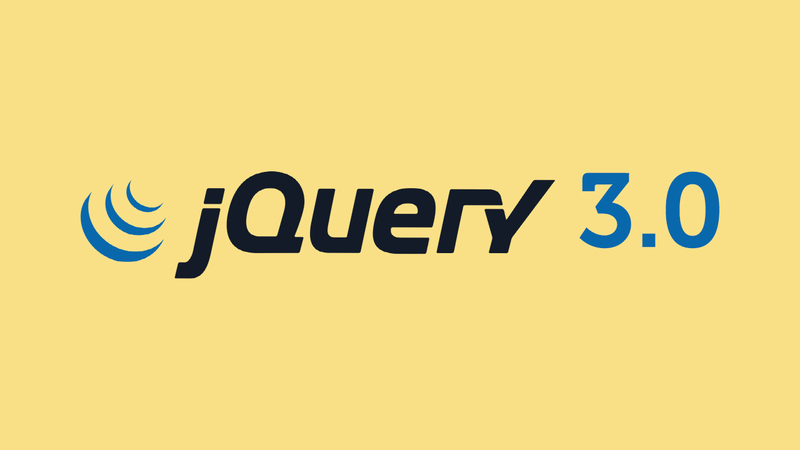 This time around, we took the liberty to find out what this versatile framework offers as a service to its framework.